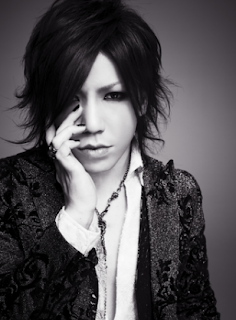 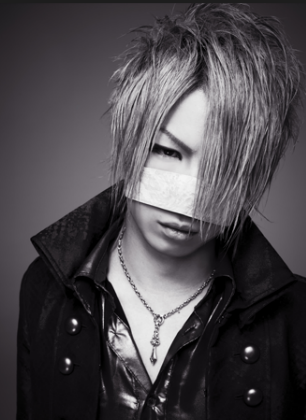 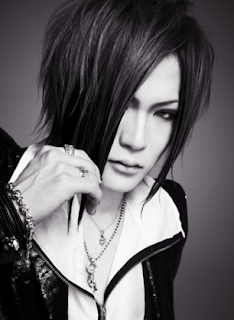 URUHA – BIG CREDIT for URUHA who dare to change his cliché hairstyle! URUHA I used to see is a man with the long hair which makes him look like a porcelain DOLL (Most beautiful than a women I ever know!) 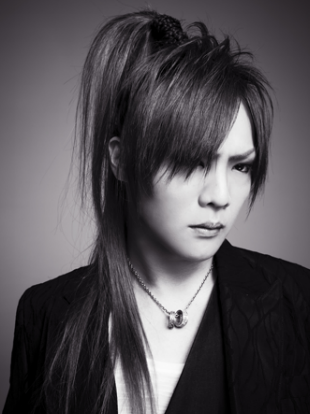 n Now with the short hair emphasize more on his manly face feature yet still BEAUTIFUL as ever.